When we recorded this, it was our LAST radio episode of 2017. 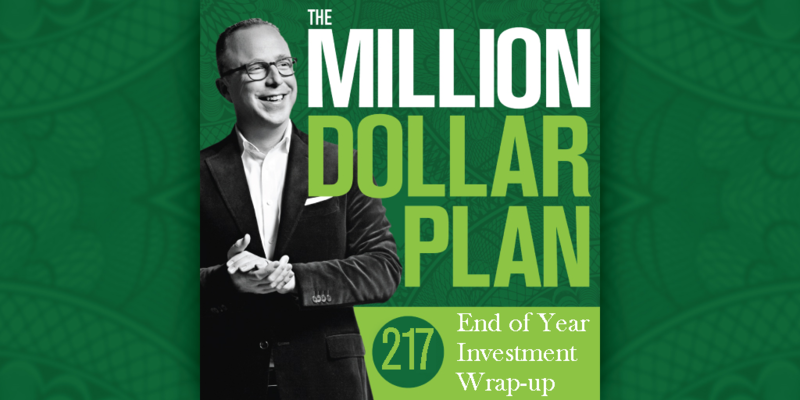 It only felt right to end the year with a special edition of the Million Dollar Plan. This week, we present: The 2017 PTPTV Investment Wrap-up. 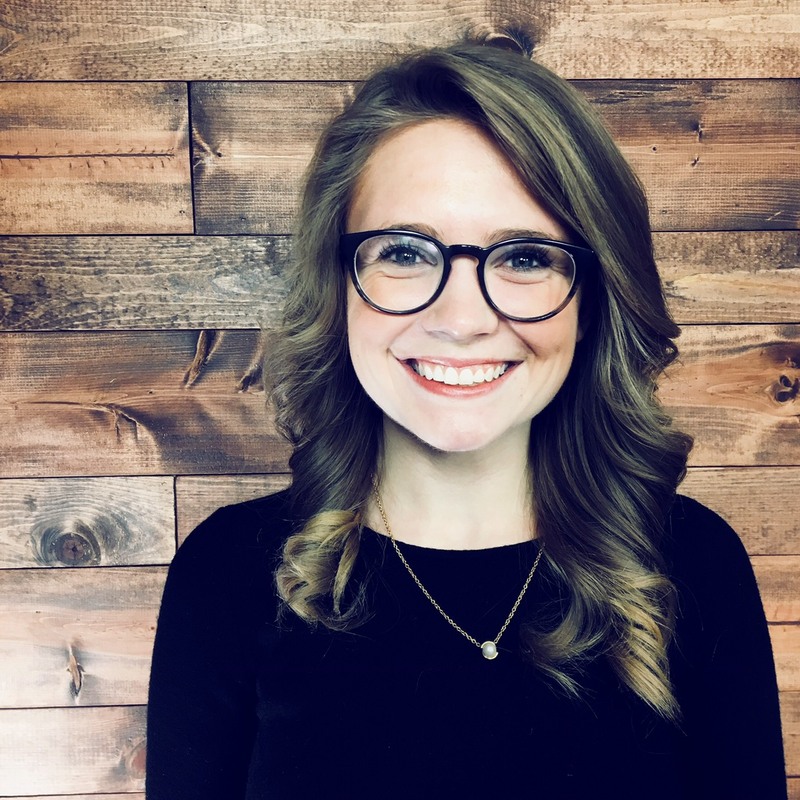 And it just so happens, this episode landed as our first radio post of the year, for a timely little refresher going into your 2018 investments. In this week’s episode, I’m joined by my co-host, Tadas Viskanta of Abnormal Returns (a platform where he gives his daily take on the best of what is going on within the financial web.) Tadas makes his return to the show to help me break down the top eight financial investment stories of the year, taking turns choosing/discussing as we work our way through each. And to end 2017 and begin 2018 on a high note, we close this week’s show with our Best Use of Money of the Year.